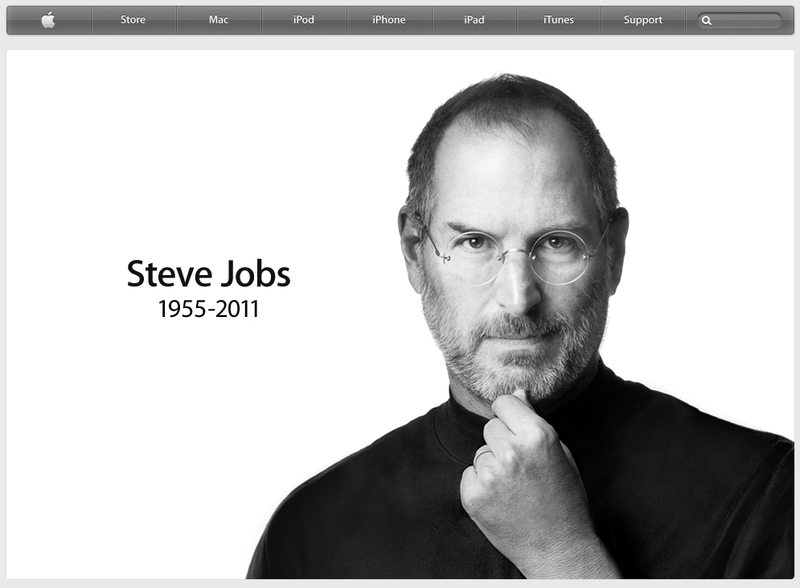 INKSPOT•PROJECT: Steve Jobs, Thank You. i am saddened by this loss. i credit steve jobs and apple for empowering me with the tools and innovation so i could express myself through the digital world and particularly through music and photography. there are millions of people around the world who's artistry and creativity were enhanced by these amazing innovations, even long before the ipod, iphone and ipad. steve jobs deserves endless credit for the impact he's made on the world. he will be deeply missed.